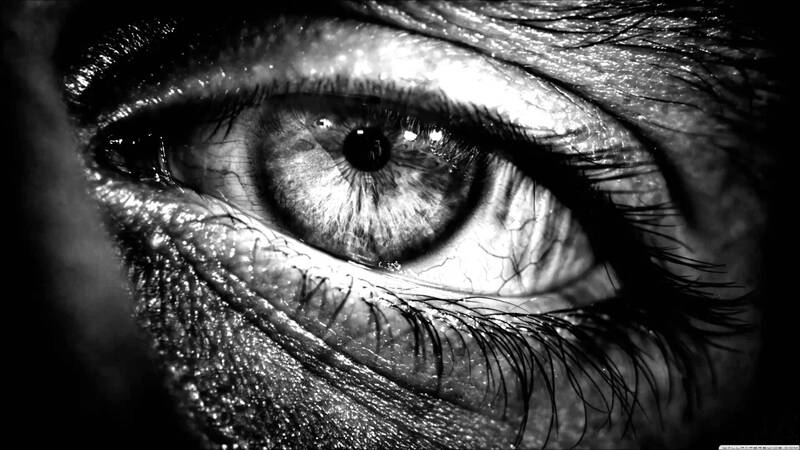 THE BEADY EYE SAYS: TO PUT IT MILDLY, WITH OR WITHOUT ARTIFICAL INTELLIGENCE THE WORLD IS IN A MESS. Posted by bobdillon33@gmail.com in Artificial Intelligence., Big Data., Facebook, Google it., Google Knowledge., HUMAN INTELLIGENCE, Humanity., Innovation., Technology, The Future, The Internet., The world to day., Unanswered Questions., What Needs to change in the World, Where's the Global Outrage. 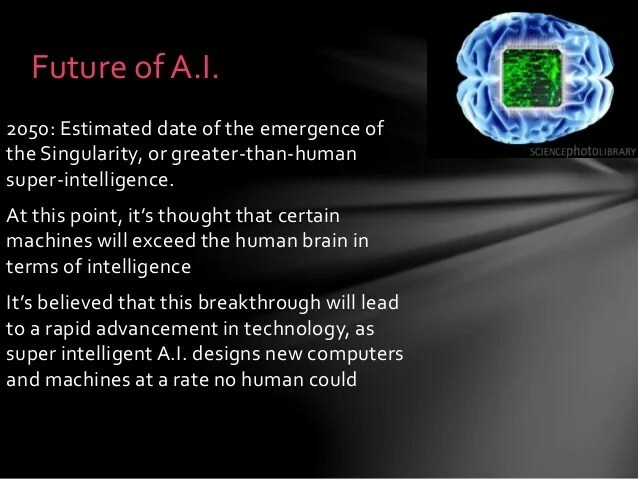 Artificial Intelligence., SMART PHONE WORLD, Technology, The Future of Mankind, Visions of the future. In my last post I said that future societies will be driven by a culture of individuality. I should have said individuality manipulated by an underbelly of Algorithms exploitation by Artificial Intelligence. Because there is enormous opportunity for manipulation in big data. Because the internet’s ‘cacophony of stimuli’ and ‘crazy quilt’ of information have given rise to ‘cursory reading, hurried and distracted thinking, and superficial learning’ – in contrast to the age of the book, when intelligent humans were encouraged to be contemplative and imaginative. Up to now human beings have been organizing their own societies, their own governments and their own religions according to the way that seems right to them from past history. Not any longer. With the smartphones distracting us from our surroundings we are at the beginning of the technological end of written history. Thinking use to be the inner activity which is absolutely independent of any other, and is a firm point … from which … one can seek for the explanation of the rest of the world’s phenomena. Thinking now is asking Google. The world is becoming increasingly chaotic because the increases in our technologies have made the world highly interconnected. At the same time, values and ideas which were considered universal, such as cooperation, mutual aid, international social justice and peace as an encompassing paradigm are becoming irrelevant. In other words, our brains are being rewired by internet. Nowadays humans are abandoned, left alone to decide what to do with themselves. Everybody must be integrated into the vast cultural homogeneity that is the Internet to the abandonment of Intuitive social sensitivity, which is also disappearing and becoming the fodder of Facebook – selfies and ego. We are raising a generation that is already being exposed to such collaboration. Our connection with our new creations of Artificial intelligence is limited by our ability to co-evolve with silicon- based machines. So are we on the brink of intelligence enhancement or will our biological evolution of our species essentially change for the worst? The organic characteristics of a species is being lost to AI so that beneficial traits cannot be passed onto subsequent generations. What we are presently seeing everywhere in terms of social and individual decay may very well be consequence of an AI world. Technology will not automatically lead us into a sustainable future and it is becoming impossible if not too late to influence dominant commercial technological trajectories that are run by AI monopolies and are of course for profit. You would think that algorithms cannot be developed or become widespread and dominant without socio-political, economic, and cultural mechanisms to steer innovation in the “right” or most desirable direction. Unfortunately current science and technology do not deal with morality and ethics. Corporate unregulated algorithms Software for profit is eating the world. We need a deeper appreciation for what is lost when a new technology becomes part of our lives as well as what is gained. It requires more value placed on ethics and social responsibility. 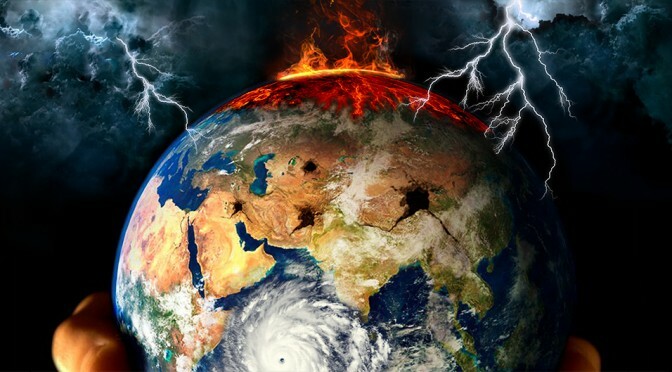 The degree of depletion of natural resources, including air, water and agricultural soil (what a paradox: our materialistic age is destroying matter), the increasing social and economic instability and misery everyone can observe makes it absolutely urgent that we change something. In thinking we posses self-determination. There is no machine, not even an abstract one, that has this self-determining feature. Machines inexorably follow their programs or mechanisms – otherwise they would not do what we expect from them. You be wrong to think that five centuries of European colonialism and global culture-trashing, and the remaking of the world in the economic interests of competing empires, cannot be undone by a single institution and a cluster of lofty ideals. Just recently five of the largest tech companies got together to create a coalition called The Partnership on Artificial Intelligence to benefit people and society. No one is asking the cost or hurt that could be done to the world. AI for profit will have no ability to improve social equality. The power of the smallest of intelligence advancements has the power to yield enormous gains for humans, individual and collective if we ensure that we don’t trade- off our human values to AI algorithms that are already actors holding our future in software programs. Robots, Drones, High Frequency Trading, Cybercrime, Job Losses, Privacy Infringement. Irritating Personalized Ads, Gaming, Smartphones. I could be wrong. There are still people here on God’s green earth who can conduct their social lives without being marketed to. But when you take a long view a global cyber imperialist is being created by AI where traditions are disappearing along with their social cohesive power. The world’s mess is like a web, so intricate that each issue is intertwined with another. However, instead of unweaving it, the web becomes more complicated and interlaced by the day. So, how do we untangle ourselves from this giant mess? It all calls for greater transparency of scientific and technological enterprises. Social helmsmanship of technological innovation in the direction of sustainability is a very challenging task. It’s no wonder we’re all such a mess, is it? Regardless of how artificial intelligence develops in the years ahead, almost all pundits agree that the world will forever change as a result of advances in AI. The tipping point is already past, digital threads are woven too deeply into human life. We can’t go back, only forward. At the moment there are a couple of decades to reset the mindset. It’s a race between technology and education. I’ll give an example of this situation. A global campaign by a bunch of Silicon Valley billionaires (The Partnership on Artificial Intelligence) to convert literally everybody into data consumers, to make sure no eyeballs anywhere go unexposed to their ads. Take a look at the effects of Facebook. Is it really altering your mind? Absolutely. Significantly. It is changing the physical structure of your brain’s neural network, which even changes how you feel about yourself and other people. And in ways that may surprise and enlighten you. What it is doing however much the company spins it as altruistic, is really an act of self–serving techno-colonialism. Impoverishing people’s relationships, stripping out essential elements of human contact. But the main problem is that the “mindset[s] of government and people have not adjusted to view the future, even though technology is exploding this decade into a world of the Internet of Things and the propulsion into blind artificial intelligence. It will be too late when we all come to realize the number of jobs that artificial intelligence systems are poised to take over. The narratives we create for the future of Artificial intelligence and subsequent high intelligence will determine our decision-making, consciously and subconsciously.. If we carry our human brain power in a small portable device like Smartphones and IPads we will forget that humans – and plants and animals, for that matter – have not been designed and constructed by humans! It takes something more than intelligence to act intelligently. Artificial Intelligence is no match for natural stupidity. Man is a hybrid. From a lower order we have been genetically manipulated by advanced intelligences into what we are. Now that in itself is dynamite for god’s sake. Supersmart AIs will perhaps soon colonize the solar system, and within a few million years the entire galaxy. The universe wants to make its next step towards more and more unfathomable complexity. When HI plus AI eventually merge we will have the most significant advancement in our capabilities with or without intelligence in History. The unacknowledged legislators of the world. So Algorithms, the underlying process of decision in Artificial Intelligence systems are imperfect, prone to the bias of profit, and unpredictable decisions that will impact the Future. The thought of the elimination of human emotions and the fact that the machines can’t distinguish a right from a wrong implies they have and will never have any morals, a vital part of human existence. It will lead more humans into making unnatural and morally wrong decisions, because of only relying on predictability accuracy of the machine. The real test of Ai or Super Intelligence is to be a stupid as a human not as smart. Wisdom (which seems at the moment in the world to be in short supply) is the bucket of water needed if AI is to learn what we value and not the exclusion of intelligence to these algorithms. There is no argument: To make sense of the universe, we sure could use the services of super-smart machines as long as we’re super-sure they know their place that the machine is docile enough to tell us how to keep it under control. Such technology could end up outsmarting financial markets, scientists and political leaders, and developing weapons we cannot even understand. Most current AI research is being done by big IT corporations including Google, Facebook and Apple, and research groups funded by them. When genetic codes were cracked the question was asked, will corporate profits trump the public good? The same question applies for AI. There’s a line of speculation that human intelligence will be amplified by the artificial kind, using virtual reality technology, so that it stays ahead of the smartest AI. And intelligence of the human kind is the product of living bodies in a living world. Could the infinite richness of this biological experience be the X-factor that keeps it on top? There is only one way to make algorithms (that are not contributing to the good of mankind but to profit, to contribute, is to regulate them. Just think what such a fund could achieve with a source of perpetual income. It would change the United Nations from a worthless begging gossip shop to an Organisation of value. Anyone is welcome to challenge ! If you believe your life is mainly a matter of chance don’t bother commenting on this post. It really a great and helpful piece of information. I glad that you shared this helpful info with us. Please keep us informed like this. Thanks for sharing.